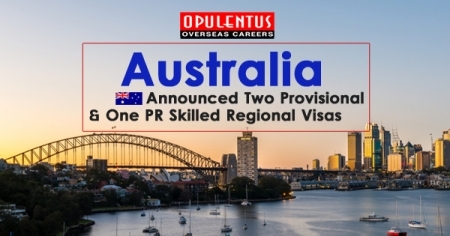 Opulentus the leading visa company of India is successful in providing cutting edge solutions to the clients. 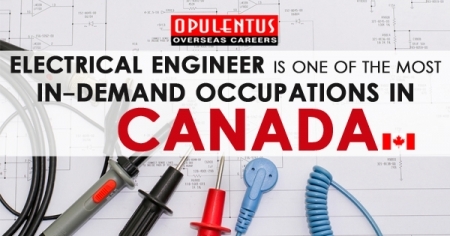 Since its inception, Opulentus Ahmedabad is serving the purpose of fulfilling the immigration needs of the clients. We offer expert immigration services that help you immigrate to the foreign land easily. Our vast experience in the field of immigration makes your journey hassle free to the host country. Our comprehensive knowledge sharing sessions with the prospective immigrants makes us the best immigration consultant in Ahmedabad. We provide updated solutions to the students, professionals, and business visitors. 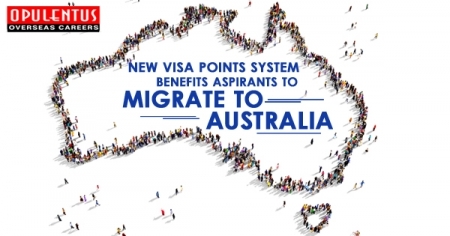 We offer a broad range of services that include the latest immigration reforms of Canada and Australia. Our dedicated teams of immigration services throw light on unknown areas of the client, making migration feasible and barrier free. Our reputation as a best Australia & Canada Immigration Consultants makes us proud and responsible. 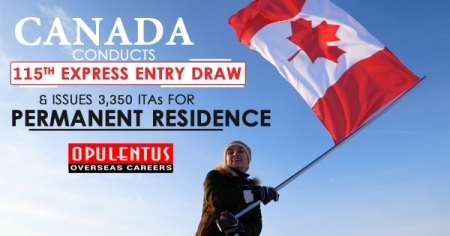 We provide all the visa services to Australia & Canada including the dynamic Canada Express Entry Scheme.